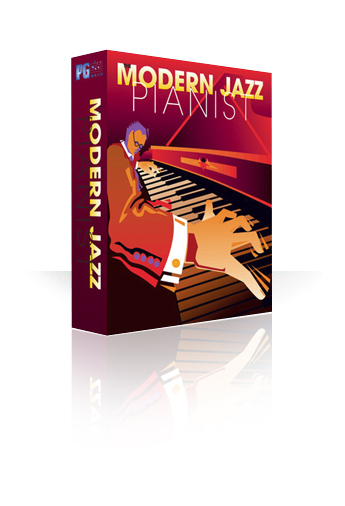 The Modern Jazz Pianist features 50 MIDI performances in solo, duo and trio formats. Elements of style found in the playing of such great Jazz pianists as Herbie Hancock, Kenny Kirkland, Cedar Walton, Richie Beirach and others are represented. Chord symbols, as supplied by the composer, are included. Most of the songs are trio performances with piano, bass and drums. On-screen notation and keyboard display are featured. 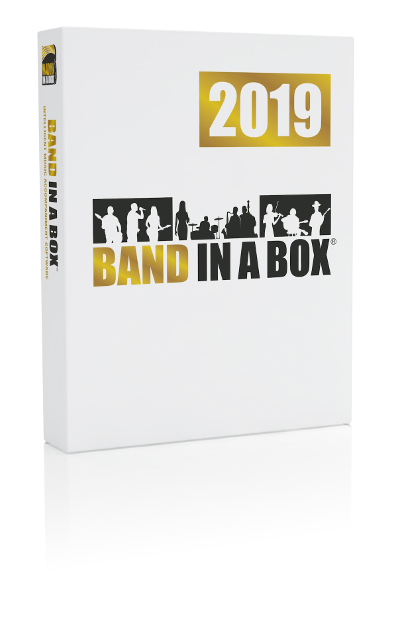 All the pieces were composed and performed by world-renowned artists, Renee Rosnes, Brad Turner, Miles Black and Ron Johnston.